ღModes: 5 (High>Middle>Low>Srtobe>SOS) slight press the button to change mode. 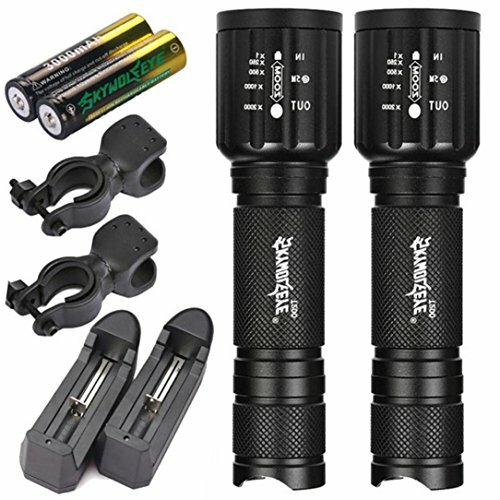 View More In Cane Flashlights. If you have any questions about this product by Nibito®, contact us by completing and submitting the form below. If you are looking for a specif part number, please include it with your message.